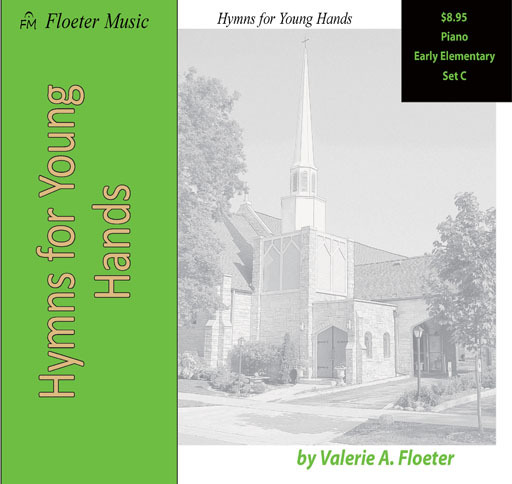 Hymns for Young Hands Set C by Valerie Floeter. 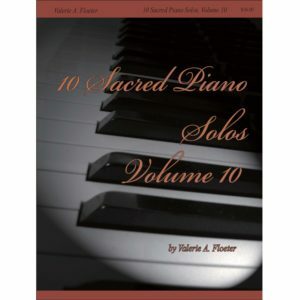 This book is part of Floeter Music’s sacred piano children’s series. 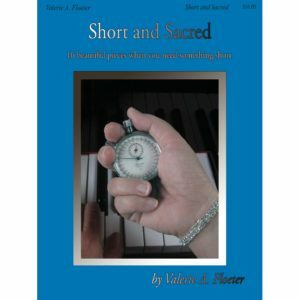 These supplemental books use hymns from Lutheran hymnals and arrange them for young piano students. 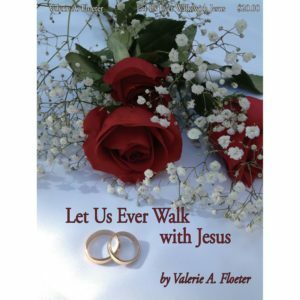 Each of the books is designed around the church year, with 12 hymns arranged at a specific level for use monthly, starting with September and going through August. The keys of the original hymns are modified to fit the difficulty level, but all of the original rhythms and melodies are kept intact. At the back of the book, a very short, concise “Hymn Fact” is given for each of the hymns to highlight a specific aspect of the hymn and to encourage the students to consider if they could someday be a church musician, hymnwriter, composer or translator. Early Elementary, Set C – This ‘thumbs together on Middle C’ book includes eighth notes and some accidentals. 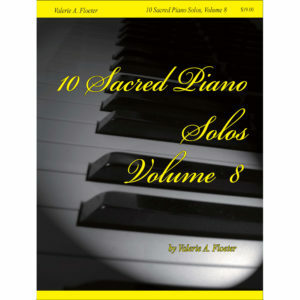 A duet part for a teacher, parent, or duet buddy is included with each solo to encourage rhythmic and musical playing, as well as to fill out the sound. This is equivalent to a Primer through Level 1 for most method books. Words are given for one or two stanzas.